tori amos – american doll posse – cover! tori amos – american doll posse! 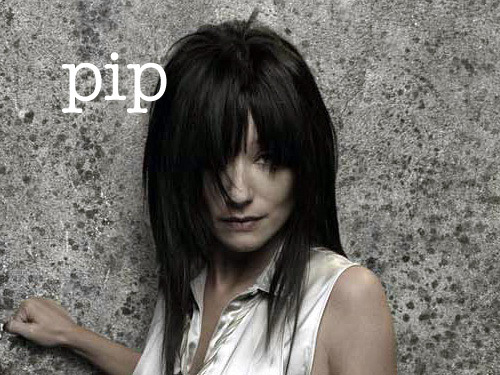 tori amos takes to the sky! 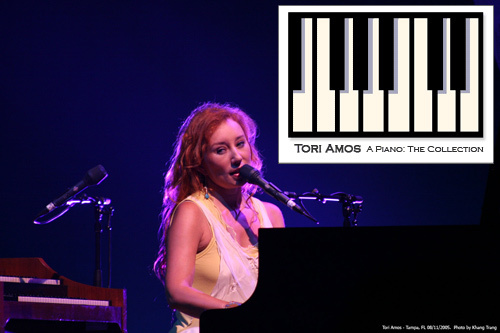 tori amos to release five disc set! 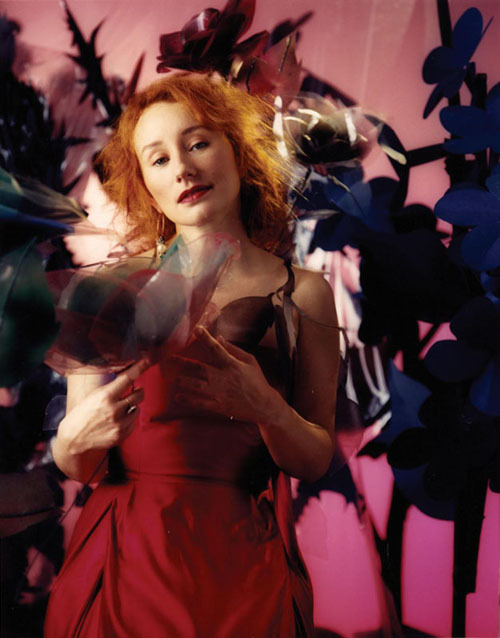 tori amos fades to red!